Lightweight metals engineering and manufacturing giant Alcoa has once again been named the most admired metals company by Fortune magazine. The list of Most Admired companies is based on conducted surveys of executives, analysts, and directors who rate companies in their own industries. 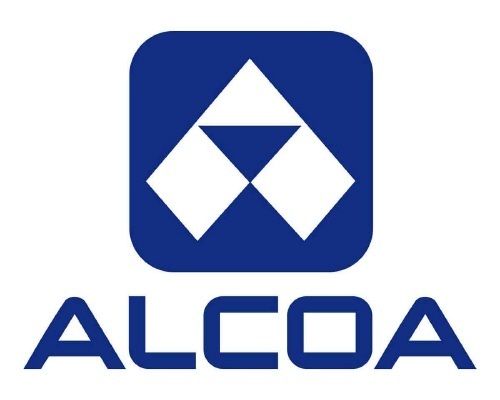 This is the fifth consecutive time that Alcoa has been named most admired metals company and it also received top scores in all key attributes: innovation, people management, social responsibility, use of corporate assets, quality of management, financial soundness, long-term investment value, quality of products and services, and global competitiveness. “This award is a credit to our talented employees around the world,” said Alcoa Chairman and Chief Executive Officer Klaus Kleinfeld. The lightweight metals engineering and manufacturing leader has been on Fortune’s Most Admired List for over 30 years, ever since the publication began the annual ranking. Some of the other companies who made the ranking include Apple, Walt Disney, Starbucks, Nike, General Electric, Coca Cola, BMW, Samsung Electronics, Caterpillar, ABB and so on. Click here to see the complete list of Most Admired companies.